Spatula for making the buttercream tops on your cupcake perfectly flat! 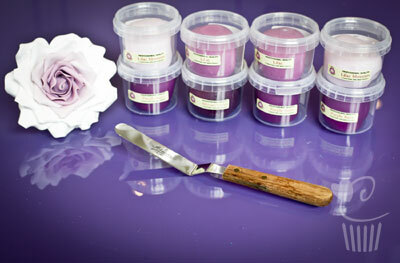 If you have been on one of our Cupcake Classes, you will know just how essential this little tool is! The perfect piece of equipment for ensuring you have perfectly flat buttercream tops on all your cupcakes. 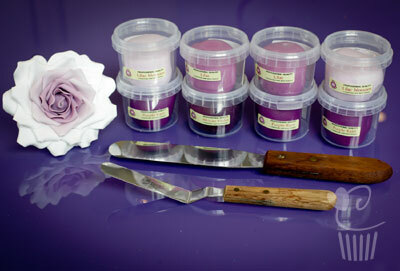 This spatula/palette knife is also ideal for creating domes of buttercream too!